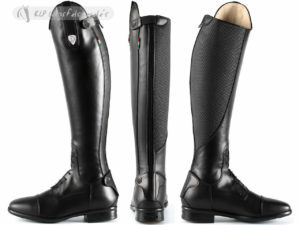 Tattini Retriever riding boots with front laces and rear zipper. ( price includes 1 choice of feature bling, added can be purchased for $39.95 a pair, I will contact you for your choice when ordered ) Due to so many variations, these boots are not in stock, orders take about 5-6 weeks to arrive. We may not always have all items listed on this website in stock because we also sell out at trade events. If this is the case, we will advise you straight away and let you know the expected delivery time. 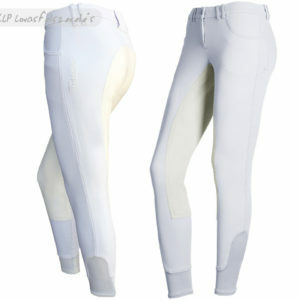 Stock that needs to be ordered in for you can take between 2 - 5 weeks to arrive. If you have a query about whether an item is in stock please email us.